Imagine the future. Design it. HighDesign is the alternative, full-featured CAD solution for the architecture, engineering and design professionals. 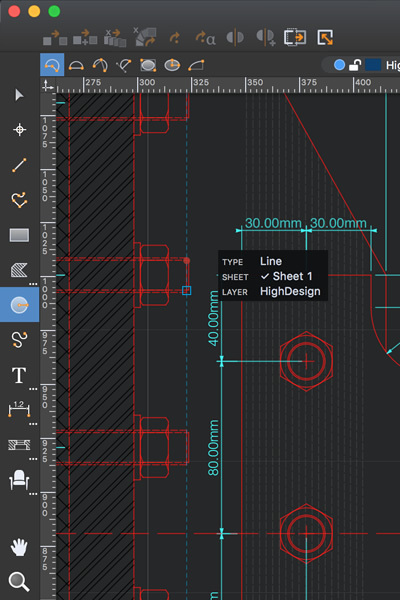 Available for Mac and coming soon on Windows, HighDesign offers a fresh, intelligent approach to CAD design.